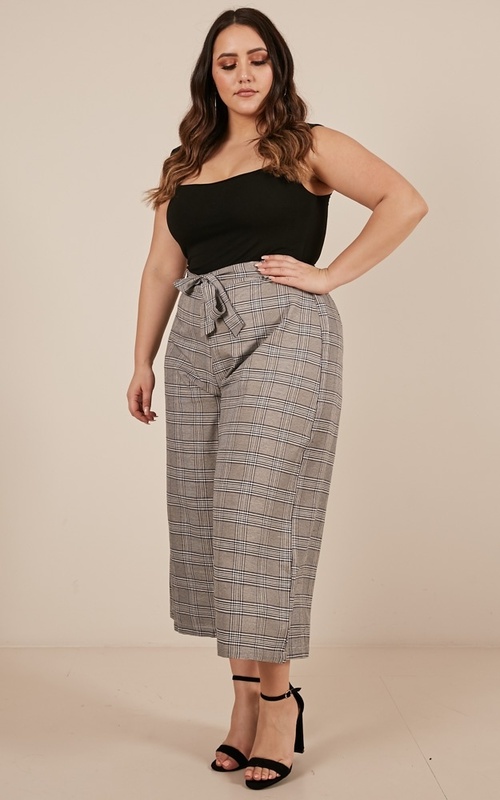 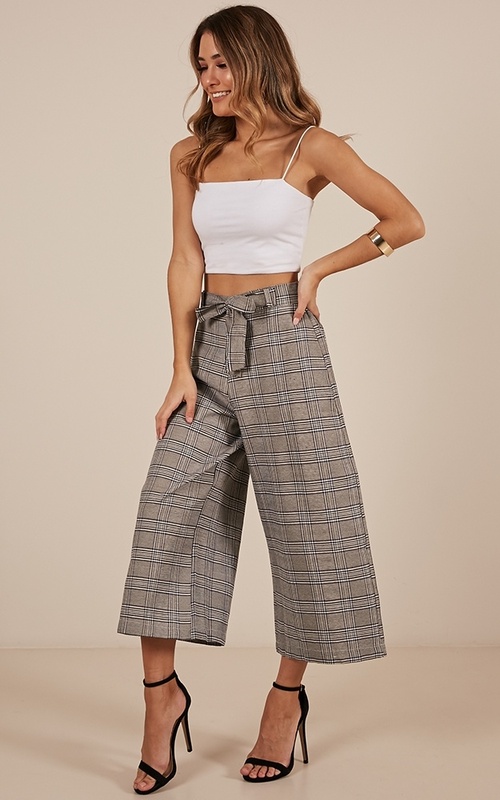 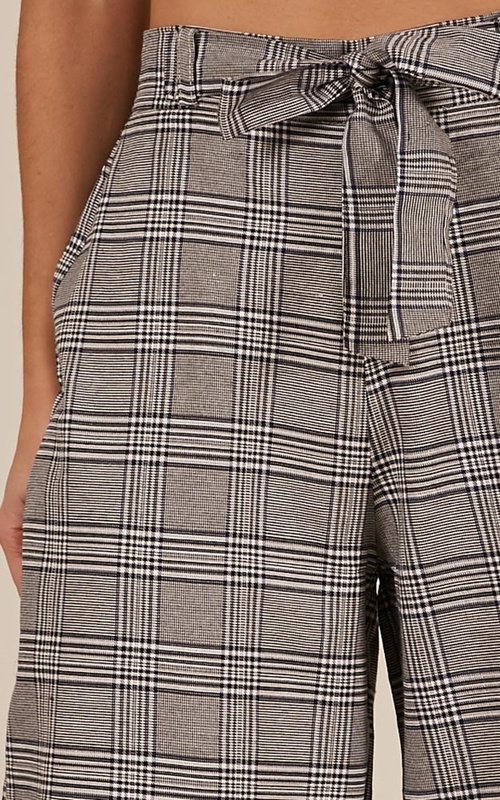 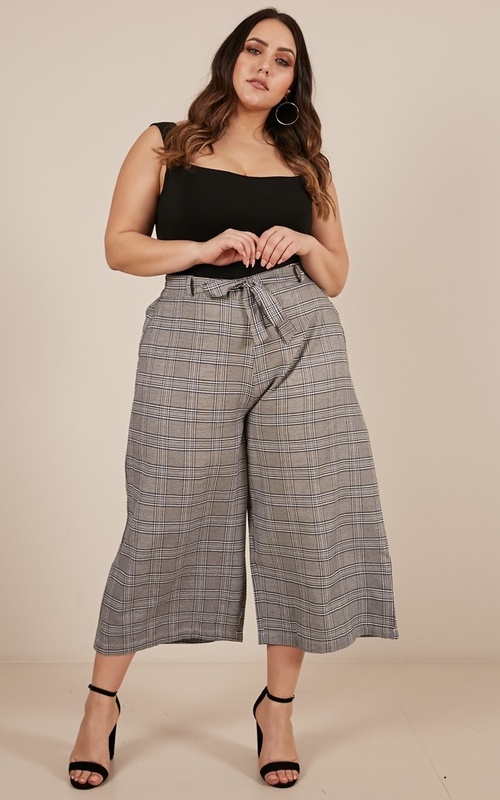 This check wide leg pants are all that you need in your life! 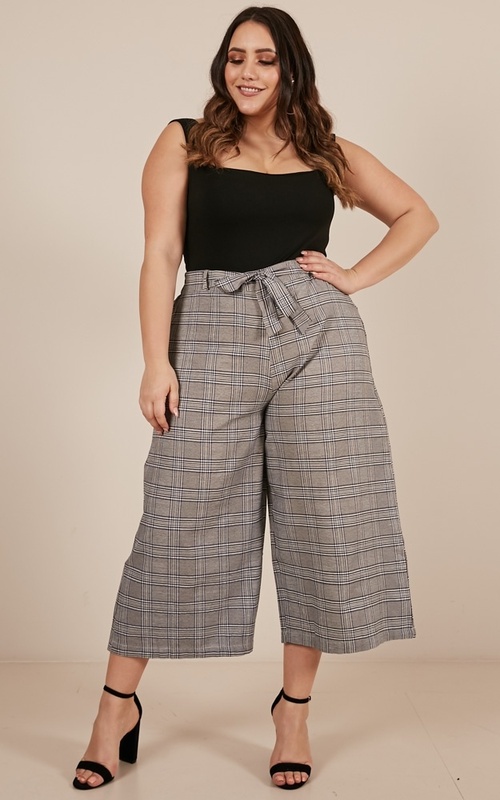 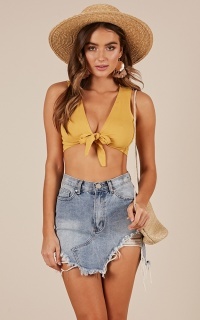 These pants are fantastic for casual occasion! 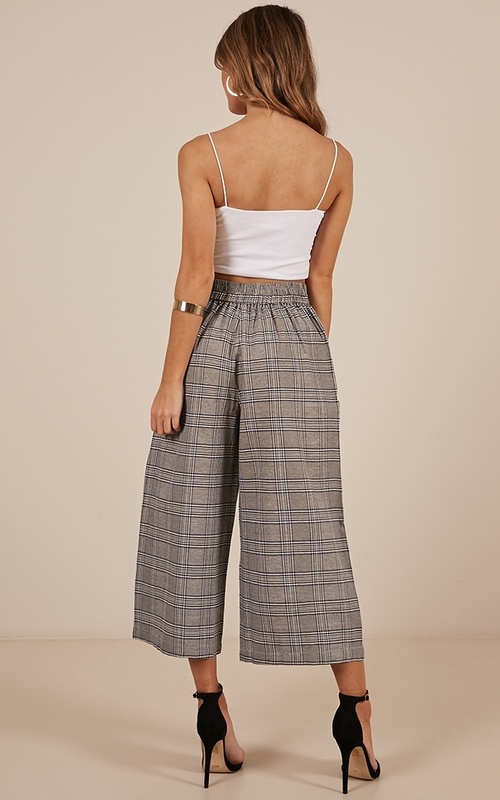 they are easy to use with any plain colour and will create the perfect outfit!